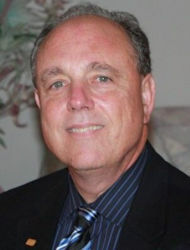 Elliot F. Sachs, member since 1977, New York Water Environment Association. Photo courtesy of Sachs. 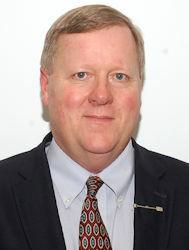 Daniel B. Slagle, member since 1977, Pennsylvania Water Environment Association. Photo courtesy of Slagle.